Raw diets aren't quite as easy to assemble as chat and social media groups claim. Most raw feeders make the same few mistakes ... and it's robbing their dogs of critical nutrients. Properly constructed, the raw diet is the very best nutrition for dogs. But it's much more expensive and often time-consuming than commercial diets. Since you make such a large investment in raw food, you need to understand the dog's nutrient requirements and the potential pitfalls of the raw diet to protect your investment, not just in the diet but in your dog. Raw feeding isn't a fad: it's here to stay. But just feeding raw isn't enough ... you need to know what foods to feed, how to avoid the imbalances many foods can cause, and how to make sure your dog gets enough vital minerals in the diet (hint: most dogs don't). FACT: Foods Have Changed In The Last 40 Years And This Is Creating Holes In Your Dog's Raw Diet. Raw feeding is based on giving the dog the diet his ancestors ate. But that diet is no longer available! Modern farming practices have fundamentally changed the foods we feed our dogs. And if you ignore these changes, your raw diet will not only be incomplete, it can cause chronic inflammation and immune diseases in your dog. Isn't better health the reason you feed raw? In other words, a raw diet can be the best investment you can make in your dog. But you need to go the extra mile and make sure you don't make the common mistakes that will rob your dog of the benefits. That's where DNM University comes in. We'll break down the raw diet and give you the science behind raw nutrition. And best of all, we'll cut through all of the hype and myths and learn how to design a scientifically sound raw diet with the guidance of Marion Smart DVM PhD, one of North America's most respected nutrition experts. You asked for a science-based raw food certification course and we delivered! 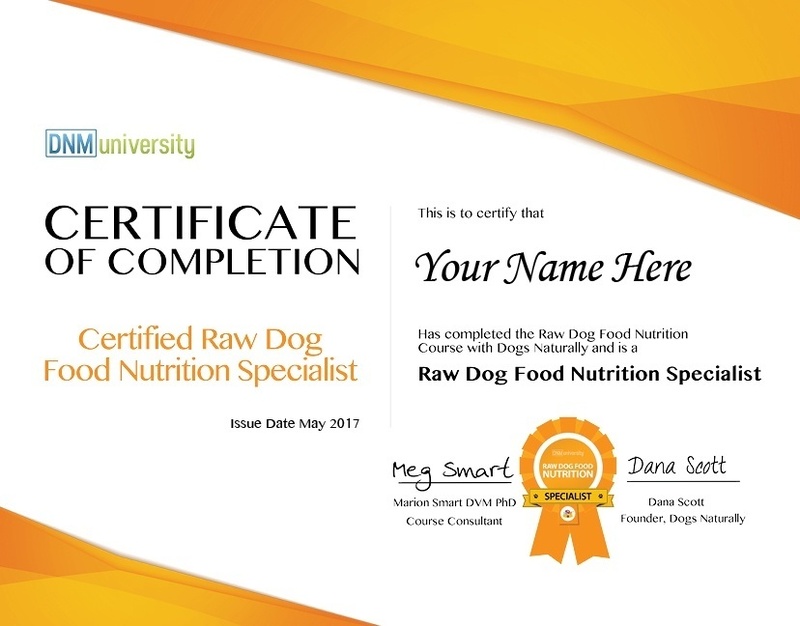 You can use the Raw Dog Nutrition Certification Course to train and certify your staff, you can use your certification to help you land a job that recognizes your investment in a certification that's both respected and ready to apply ... or best of all, you can use the course to give your own dog the healthiest and most nutritionally complete raw diet possible. As a certified Raw Dog Food Nutrition Specialist, you'll have the skills you need to help change the quality of nutrition - and the quality of life - of dogs everywhere. How to build a complete raw diet, from the ground up. Why AAFCO requirements for some vitamins and minerals are exaggerated (and sometimes just wrong) and what this means when building the raw diet. How modern farming practices have changed the animals you feed your dog and the steps you have to take to replace the missing nutrients. Why the foods we give our feed animals matter and how they can cause inflammatory diseases in the dog eating these meats. The nutritional deficiencies that can be caused when important organs and glands are missing (and how to fill those gaps with common foods). How to find the exact amount of calcium in meaty bones so you don't have to worry about excess or deficiency (especially in puppies). Why knowing the amount of fat in the diet is critical for preventing nutrient deficiencies. How to expertly balance the fatty acids in all protein sources to prevent inflammation. The common raw foods that can rob your dog of minerals. How to analyze raw diet recipes for deficiencies. Why the missing organs and glands can present health problems for raw fed dogs. The number #1 mistake most raw food manufacturers make (and how to spot it). The best (and worst) examples of raw diets and why they work (or don't work). Why transitioning to the raw diet can cause bone obstructions in your dog (and how to avoid this as well as digestive upset). How to customize the raw diet based on the foods you feed. Different foods have different nutrients and balancing these is the key to success in the raw diet. In short, Certified Raw Food Nutrition Specialists are able to fully analyze commercial raw diets and build complete diets from the ground up that are fully customized not just for the dog, but for the foods the diet is built on. The Raw Dog Food Nutrition Certification Course is the next best thing to feeding the whole, ancestral wild prey your dog was designed to eat. The calculator is a huge database of all of the common raw foods. 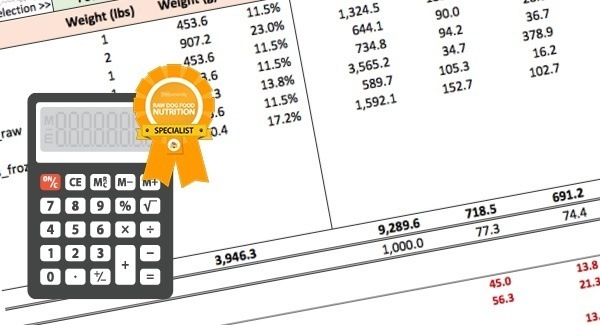 All you need to do it plug in the foods you want to feed and the calculator will give you all of your nutrient totals (and it will tell you if they meet AAFCO or NRC requirements). This tool is yours, as part of the Raw Dog Food Certification Course (but only for a limited time). Become A Certified ﻿Raw Dog﻿ Food Nutrition Specialist Today! Become the best by learning from the BEST. Enroll and start now. Help pets in your care get off to the best possible start by giving adoptors valuable tools and insights so you can feel good knowing they will feed their new family member a healthy diet. If you're a vet tech or you want to be a vet techs - you can trust DNM University certification to deliver advanced nutrition concepts you can use to give your patients extra special care. You can feel good knowing you've gone the extra mile to understand the foods that go into your pet and learn how to build your own fresh food diets, even for pets with illness. Meg Smart DVM PhD received her DVM from the Ontario Veterinary College at the University of Guelph, Canada, in 1968; she earned her PhD in trace mineral metabolism and the effect of water quality in beef cattle at University of Saskatchewan, Canada. In 1984, ten thousand liver biopsies later, and with her thesis completed, she returned to her faculty position. Dr Smart is co-author (with Elizabeth Hodgkins DVM and Michael Fox DVM PhD) of the book Not Fit For A Dog: The Truth About Manufactured Cat And Dog Food. She appeared as a nutrition expert in the Canadian Broadcasting Cooperation documentary Pet Food A Dog’s Breakfast. Online, Dr. Smart can be found blogging at The Amazing Goat Blog, and Pet Nutrition by Smart. 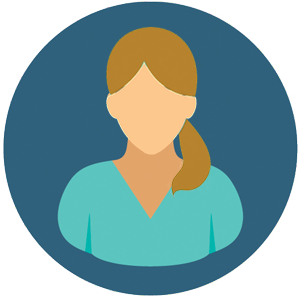 She has given nutrition workshops and rounds by invitation on the Veterinary Information Network. She has taught Veterinary Pathology, Clinical Pathology, and Large Animal Medicine, with each path she ﻿took﻿ always leading her back to nutrition and its critical role in wellness. 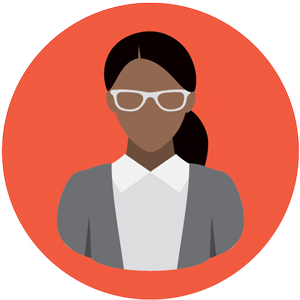 Her ﻿teaching﻿ philosophy is to make the students think critically about Nutrition and to encourage them to make informed decisions about Nutrition, whether investigating conventional or alternative options. Dana Scott earned her honors degree in Exercise Physiology and her minor in Animal Behavior from McMaster and Brock University. Dana is the Founder and Editor-In-Chief of Dogs Naturally Magazine and is a sought-after speaker and author. Dana breeds and shows Labrador Retrievers under the Fallriver prefix and all of her dogs are specialty winners that have been naturally reared since the 1990s. In her time with Dogs Naturally Magazine, Dana has been privileged to work with the top people in the pet industry and that experience, coupled with her education and experience raising multiple naturally reared dogs, gives her a unique perspective on pet food nutrition and health care.